You, seeing the great gifts you can get under $25: "I'm impressed!" Your dad: "Hi Impressed, I'm Dad!" 1. A heartfelt fill-in-the-blank journal that'll make even the most aloof dads melt. Each page lets you respond to a different prompt, and it's a great mix of funny and sentimental. For example, some prompts include "I love that you taught me to appreciate..." and "If you were a holiday, you'd be..." Take it in whatever direction you want, just be sure to include some quality inside jokes. 2. Some fancy dark chocolate almonds sure to be the sweetest gift he's ever received. 3. A sophisticaped map-etched glass so he can sip his favorite beverage while appreciating his favorite city. Because if your dad is anything like mine, the only thing he enjoys more than a cold drink is geeking out over maps. Get it from Uncommon Goods for $16 (available with 24 cities). 4. A super-challenging 1,000-piece road sign jigsaw puzzle that'll allow him to take a road trip from the comfort of his living room. Wanna make it an even better gift? Sit down and tackle this puzzle with him. 5. 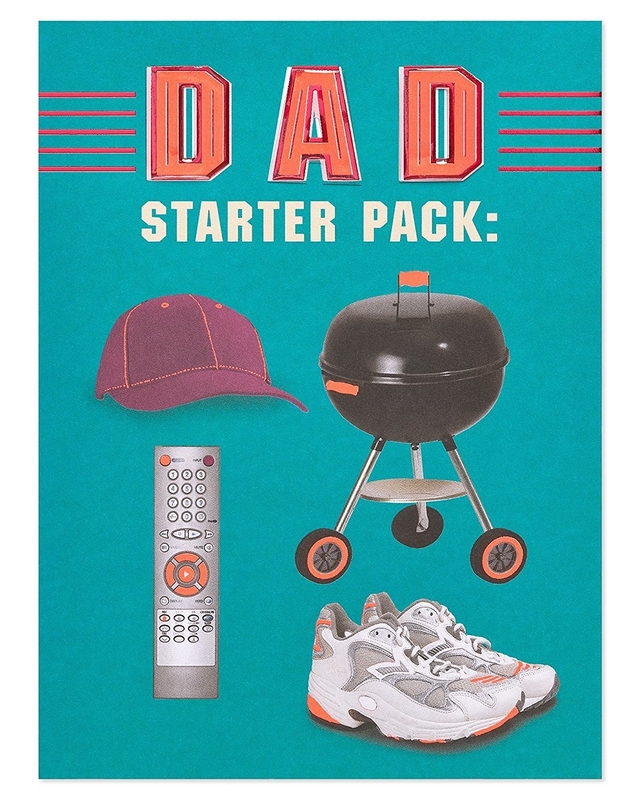 A LOL-worthy card for the dad who appreciates a good meme...or a good grill paired with a cap and sneakers he's had since the '80s. 6. A clever ticket stub diary so he can save souvenirs of games, concerts, plays, and more. It even has lined spaces in the margins to write notes about favorite memories. 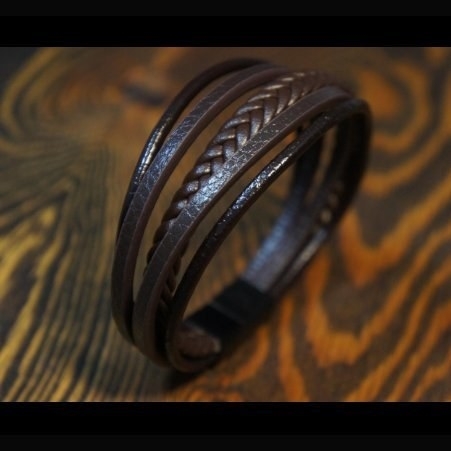 I'm actually thinking about getting this for my own dad, who once wore the wristband from the Springsteen concert he attended on his birthday for a whole year, and that's not an exaggeration. Get it from Amazon, Walmart, or Jet for $9.40 or Uncommon Goods for $12. 7. 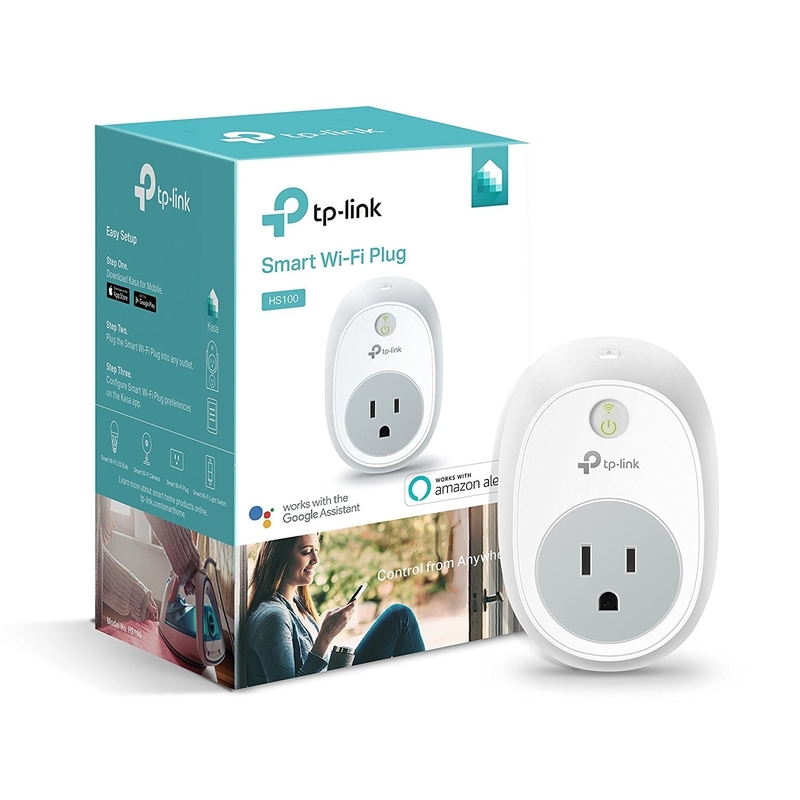 A handy smart plug that truly lives up to its name: your dad can sync it with his smart home devices or control it through an app to easily turn lights and appliances on and off. He'll never have to yell at anyone to turn the damn lights off ever again! 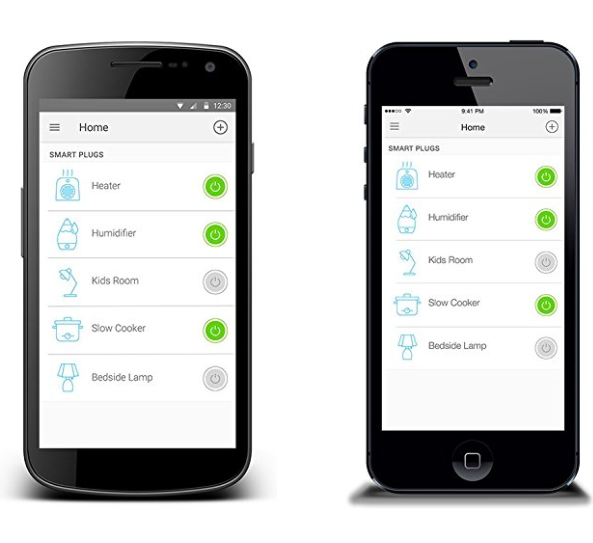 Through the app, he can even set a schedule for when to power certain devices on and off — basically a dream come true for a man who hates wasting money on electricity. It's compatible with Alexa, Microsoft Cortona, and Google Assistant, and it's so easy and convenient that it has over 11,000 positive Amazon reviews! 8. An all-natural chili-infused honey your spice-loving pops is gonna want to put on everything. The only ingredients are honey, chilies, and vinegar, because as your own dad taught you, sometimes less is more. 9. A sharp-looking, water-resistant watch he'll probably think you spent a ton of money on. 10. 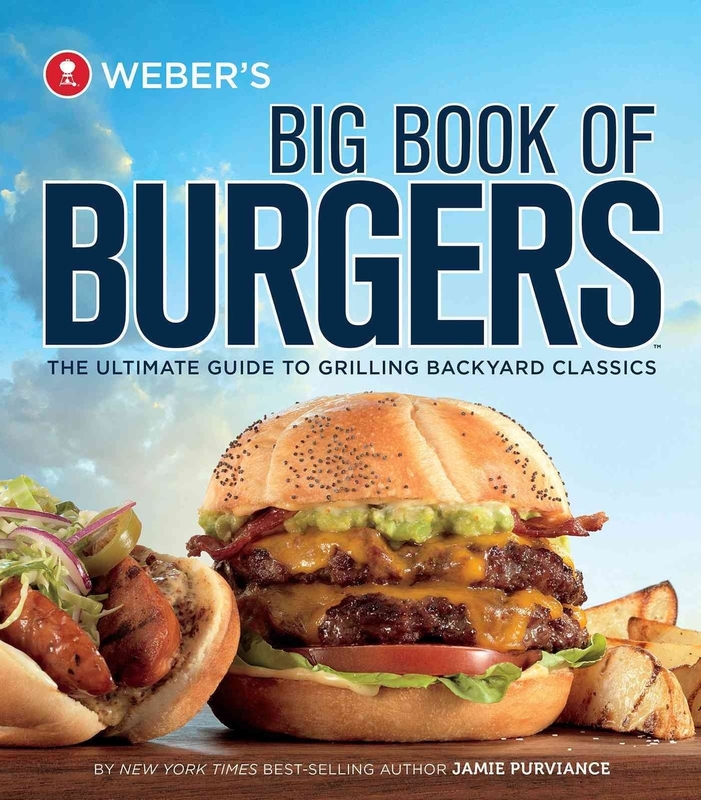 A Big Book of Burgers cookbook that'll have him grilling up more creative patties than Bob Belcher himself. 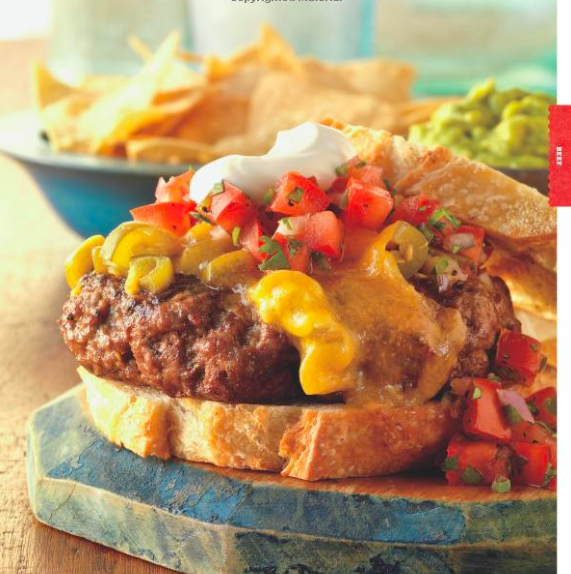 There are also recipes for all-important burger accompaniments, like milkshakes and onion rings. Something tells me you're gonna be visiting home more often. 11. A goofy mug that combines all of his favorite things: grills, bad puns, and the chance to brag about his mad skills. Yes, this is peak dad. Get it from Human for $12.99+ (available in two sizes). 12. A sampling of scented beard oils so you don't end up in the hairy situation of being stuck without a Father's Day gift. They're made from natural oils intended to moisturize beards and skin and promote growth. This sampler comes with four scents: "The Gent" (a woodsy scent with a vanilla finish), "The Lumberjack" (a more subtle woodsy scent with notes of bergamot), "The Pirate" (a rum, clove, and orange scent), and "The Viking" (an oakmoss, pine, leather, and citrus blend). Get a set of four from WhiskeyInkandLace on Etsy for $14.99. 13. 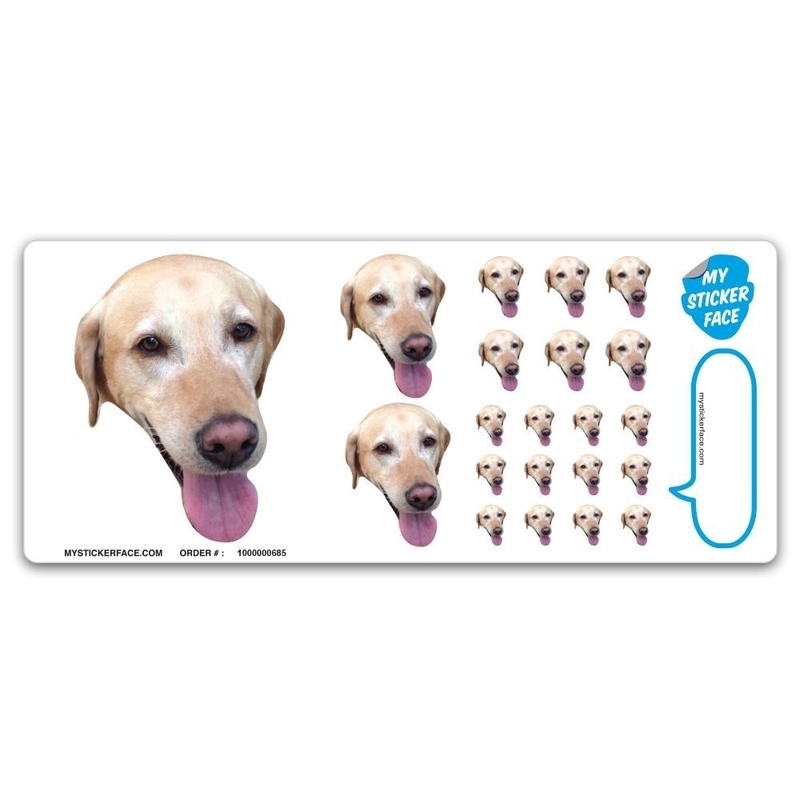 A sheet of custom stickers featuring the face of family members or pets for a gift that'll stick out from the basic cards your siblings sent. 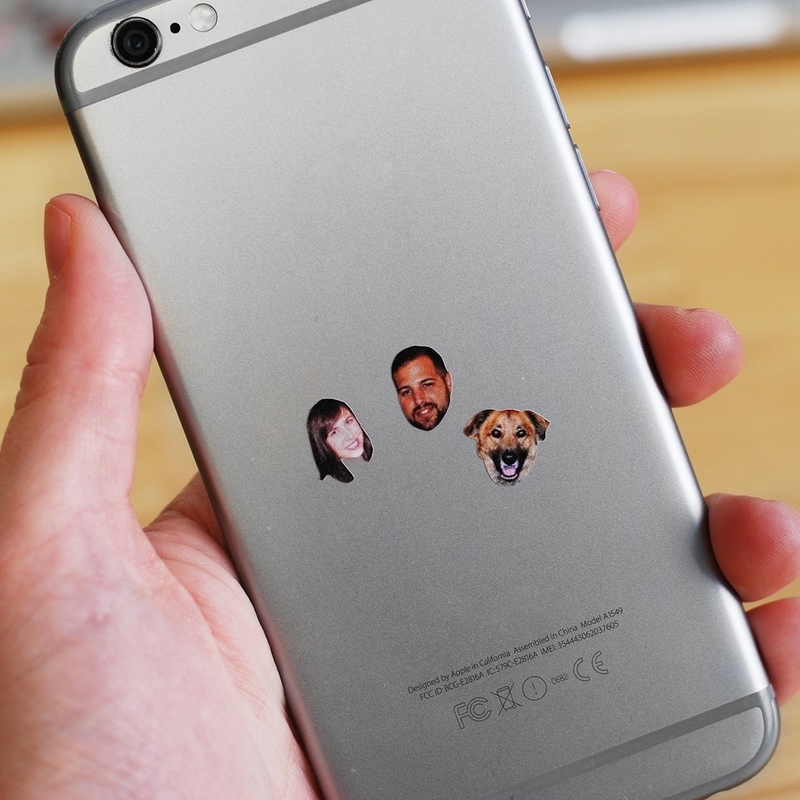 These have nothing but five-star reviews, which doesn't surprise me, because the only thing that could possibly be better than stickers are stickers of someone you love. Your dad is guaranteed to LOL when he sees these. Get a sheet of 21 stickers from Amazon for $11.99. 14. A professional-looking genealogy chart he can fill in instead of just telling you stories about about your Great-Great-Grandpa Steve for the hundredth time. It fits up to nine generations on both sides. 15. 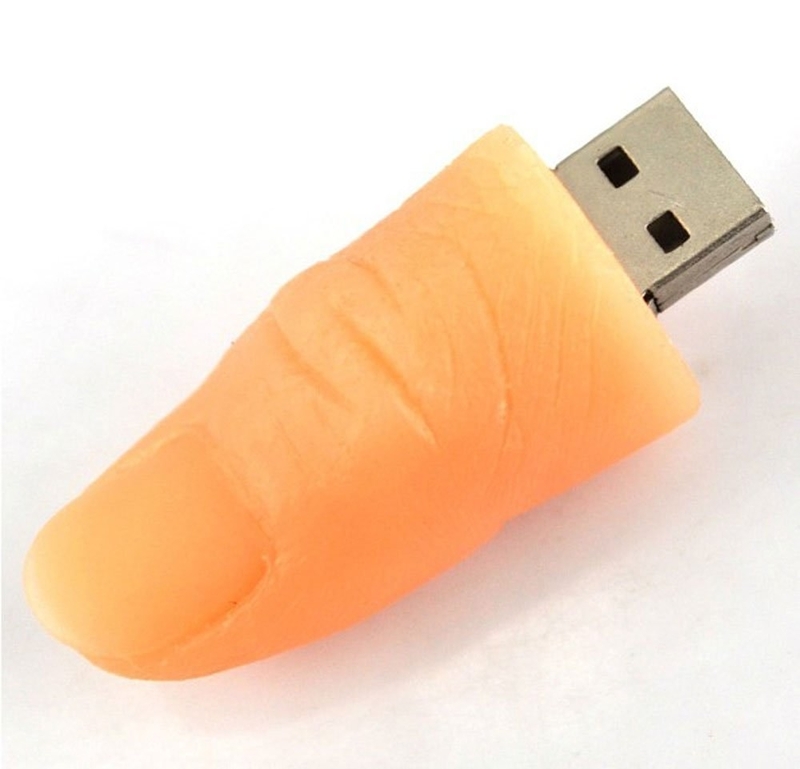 A thumb drive in the shape of an actual thumb so he can be assured that you inherited his propensity for dad jokes. 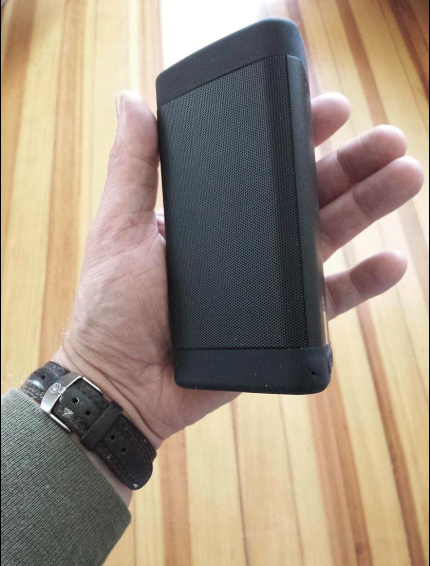 I can store up to 8GB, so it gets a thumbs-up for functionality, too. Get it from Amazon for $4.67. 16. Or a pair of socks for the man who confidently owns every terrible one-liner that has ever come out of his mouth. Did you hear the one about the kid who got their dad socks for Father's Day? They had no problem foot-ing the bill! Get them from Amazon for $12.99 (available in 14 designs). 17. Or a monthly sock subscription for a toe-tally awesome gift that keeps on giving. Choose between one, two, or three pairs a month depending on your budget, and pick whether you want to socks to feature patterns, graphics, or both based on your dad's style. Get 10% off Father's Day products with the code BUZZFEED-DAD. Get it from Say It With A Sock for $11.99+/month. 18. A sweet guitar pick worthy of any dad who totally rocks. 19. 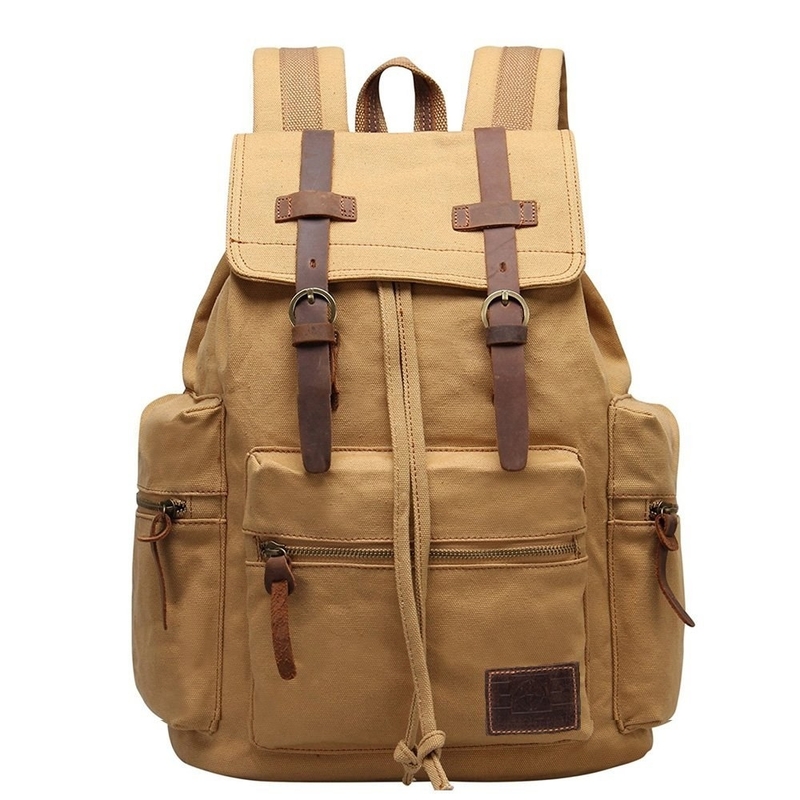 A water-resistant canvas and leather backpack roomy enough to hold all of his dad essentials. He'll use it every day and remember why you're his favorite child. Get it from Amazon for $21.99+ (available in five colors). 20. A luxe shave set because your pops deserves something a cut above his old drugstore razor. It comes with a rubber-handled razor, three precision blades, a foaming shave gel with soothing aloe, and a travel blade cover. Get it from Harry's for $15 (available in four razor handle colors). You can also shop the Harry's line and purchase the products individually at Target. 21. A set of gold foil playing cards as a way to thank your dad for spending countless hours teaching you to play cards and to really show you karat about him. Get them from Amazon for $7.69. 22. 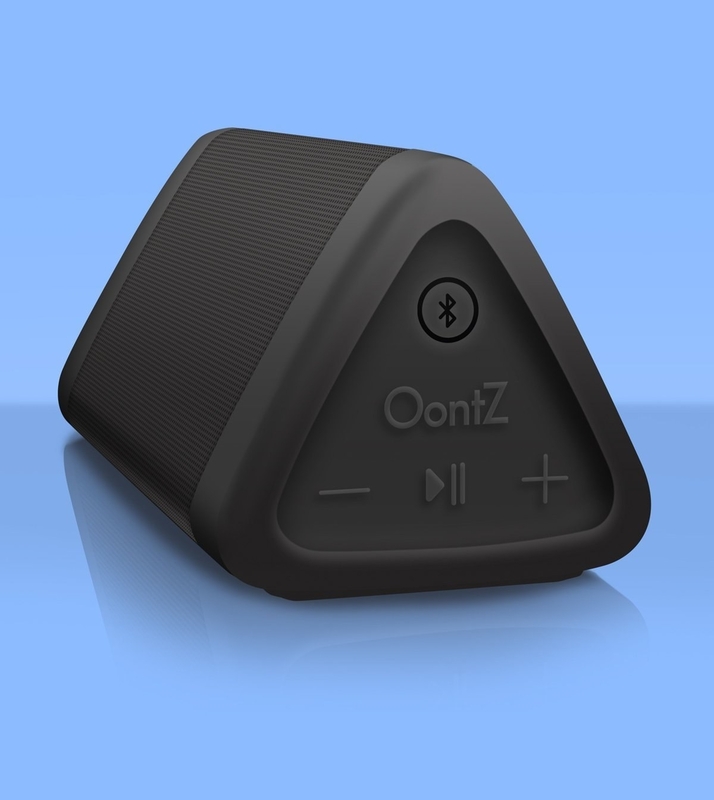 A lightweight, water-resistant bluetooth speaker so he can jam out wherever he goes. Warning: it may cause him to break out his signature air guitar routine. People absolutely swear by this super-affordable gadget — it has almost 20,000 five-star reviews!!!! And check out our picks for the best bluetooth speakers on BuzzFeed Reviews! 23. A punny tee, because your dad shouldn't have to go fishing for compliments on Father's Day. Get it from Human for $15.99 (available in sizes S-3X and in four colors). 24. 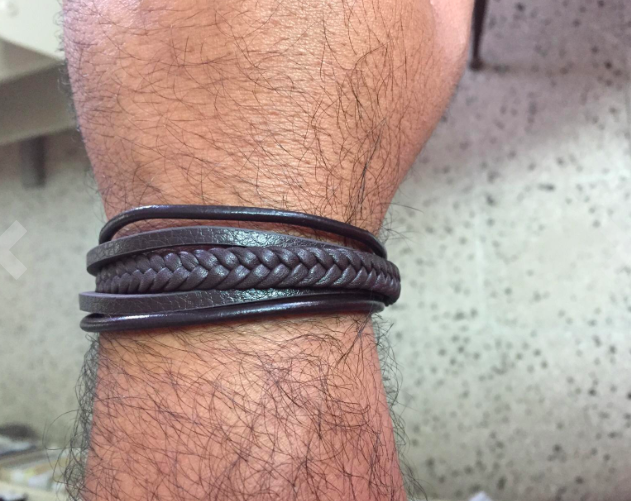 A stylish leather bracelet for the dad who's not a regular dad, he's a cool dad. It comes in a luxe velvet pouch so it feels like a pricier gift than it is. It also has a magnetic clasp and comes with a half-inch extension link to ensure it's a perfect fit. 25. A chic camera strap so the next time he goes on vacation rocking the classic dad-with-camera-around-his-neck look, he'll at least be ~stylin'~. 26. 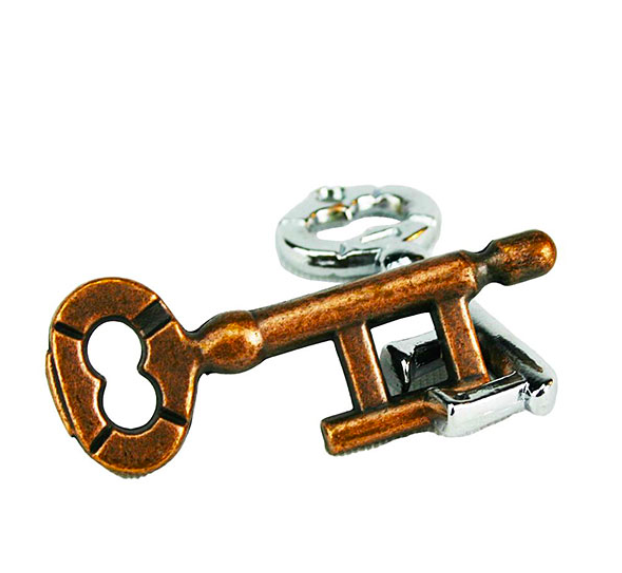 A pair of vintagey globe cufflinks if your dad is a sharp-dressing globetrotter. Wait, is your dad James Bond? Get them from NJsDreamBoxes on Etsy for $10.95. 27. 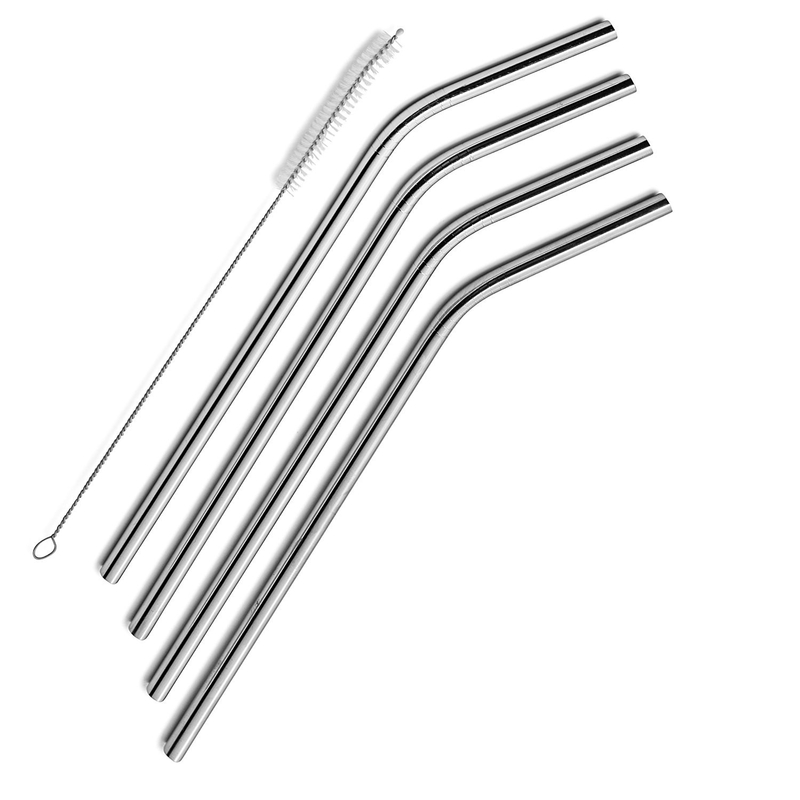 An insulated tumbler and set of stainless steel straws for a polished and practical gift he'll love. 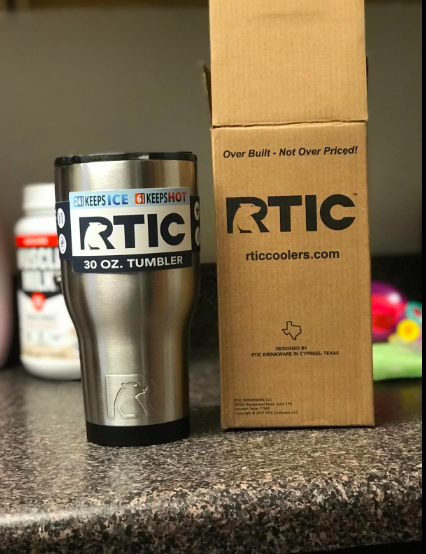 Over 1,000 Amazon reviewers swear by the tumbler, which can keep ice intact for up to 24 hours (and as my dad always says, ice makes the drink), will keep hot beverages hot for hours, and won't sweat. The straws are a ~fancy~ and environmentally friendly alternative to those useful-but-kinda-gross-tbh plastic straws. Check out BuzzFeed's full review of the straws here (#6). Get a 30 oz. tumbler from Amazon for $13.99 (available in 14 colors). Get a set of four straws and a cleaning brush from Amazon for $6.89. 28. A classic baseball glove that you should definitely gift along with an offer to go play a game of catch right away. For those of you who, like me, are totally clueless when it comes to sports, remember that baseball gloves are typically worn on the opposite hand. Be aware that the listing here words it oddly — ordering a "right hand throw" glove means it's for a right-handed person to wear on the left side. 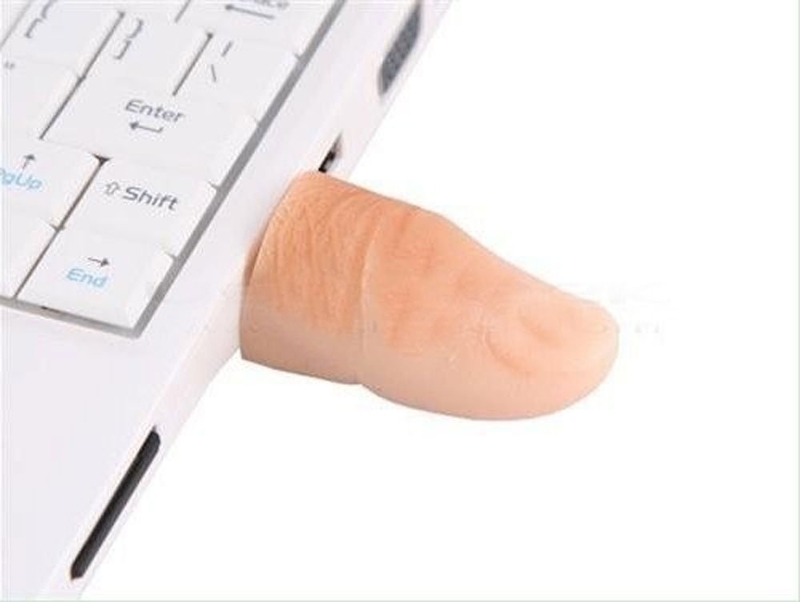 Get it from Amazon for $11.99+ (available for right- or left-handed people and in seven sizes). 29. Anatomy of a Song: The Oral History of 45 Iconic Hits That Changed Rock, R&B and Pop by music historian Marc Myers, a book that'll give any music-loving dad an inside look at the making of some of his favorite tunes. It includes testimony from several of the artists themselves and behind-the-scenes looks at classics like "Maggie May" by Rod Stewart and "Time After Time" by Cyndi Lauper. Get it from Amazon for $9.60+. 30. 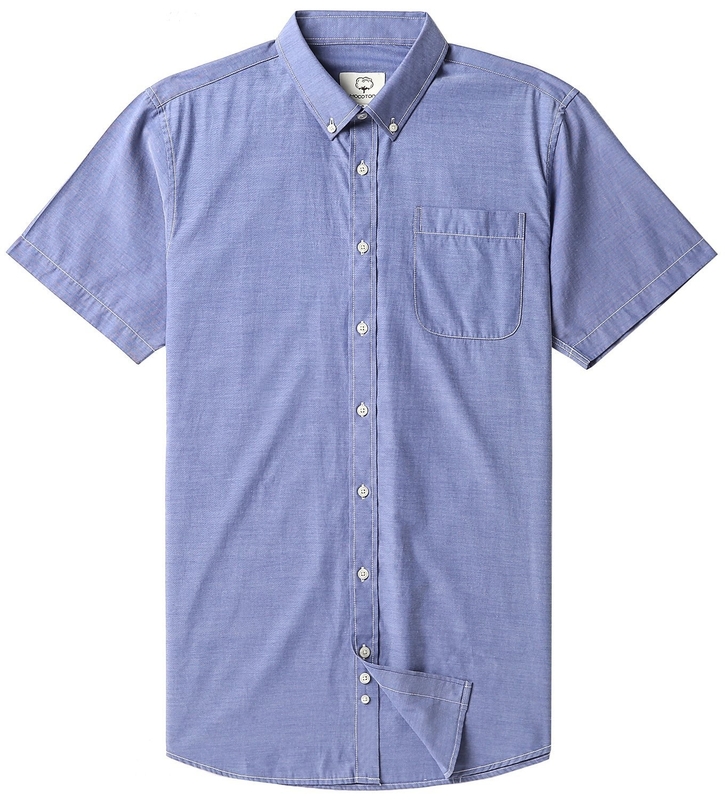 A comfy 100% cotton shirt he'll wear all summer long. Get it from Amazon for $12.98+ (available in sizes S-XXL and in 13 colors). 31. A relaxing overnight foot care kit that will make every night feel like a trip to the spa and might just be the cure for his gross, flaky dad feet once and for all. It includes a super moisturizing, rosemary-and-mint-scented shea butter lotion and plush, fuzzy socks to put on before bed to wake up with happier, healthier tootsies. 32. 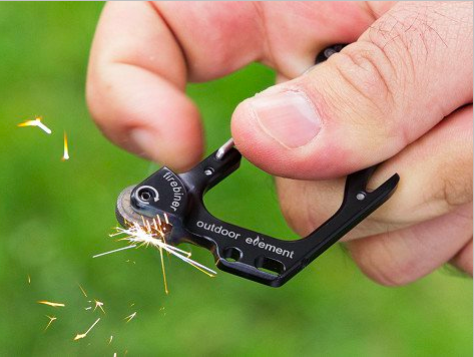 An innovative carabiner multi-tool any outdoorsy, gadget-loving dad will be super excited to receive. There's a spark-generating wheel on the end and it comes with two extra ferro rods for emergencies. It also has a keyring hole, utility blade, screwdriver, and bottle opener and can hold up to 100 pounds. 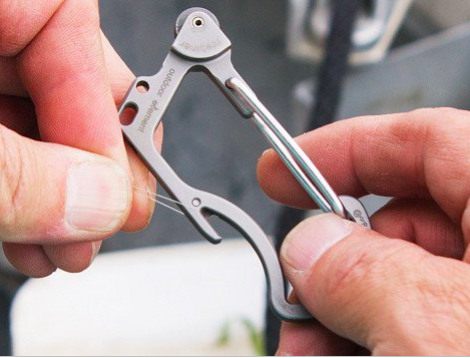 Not unlike your dad, this tool is good at pretty much everything. Get it from The Grommet for $14.95 (available in four colors). 33. 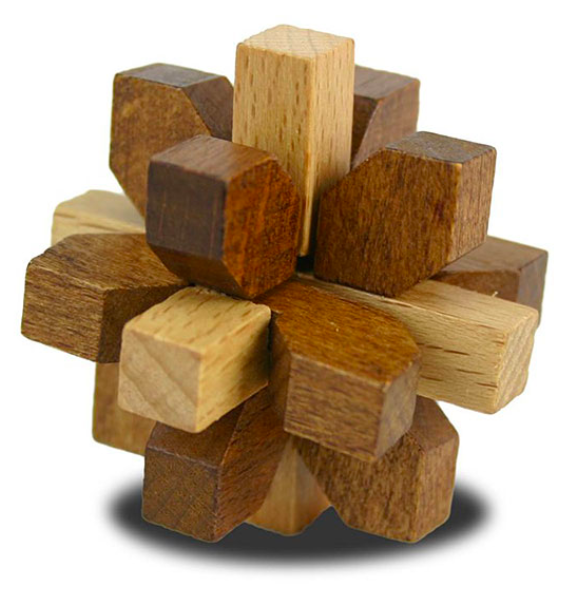 A set of fascinating wood and metal puzzles of varying difficulties for a challenge your dad may become so obsessed with, he won't do anything else until he solves them all. Each puzzle is inspired by a different civilization from history: China, Rome, Greece, Egypt, and the Aztecs. Get a box of five from ThinkGeek for $15.99, or get a similar set from Amazon for $16.89. 34. A cool graphic tee featuring an X-ray diagram of a Fiat 500 any car geek dad will be wheel-y excited to wear. 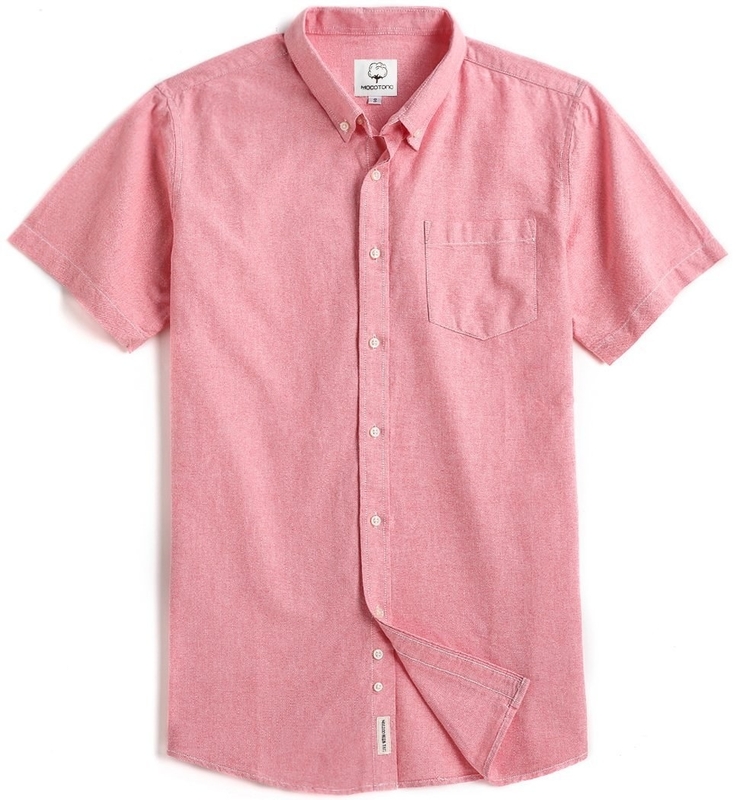 Get it from Uniqlo for $14.90 (available in sizes XXS-3XL and in two designs). 35. A funny (and accurate) personalized wooden postcard that's a card and a gift all in one. He'll love displaying it to remind the world what an awesome kid he has. You can choose whether the "turned out awesome" sentence says "I" or "we," so it can even be a group gift from your siblings (if you're willing to share the credit). 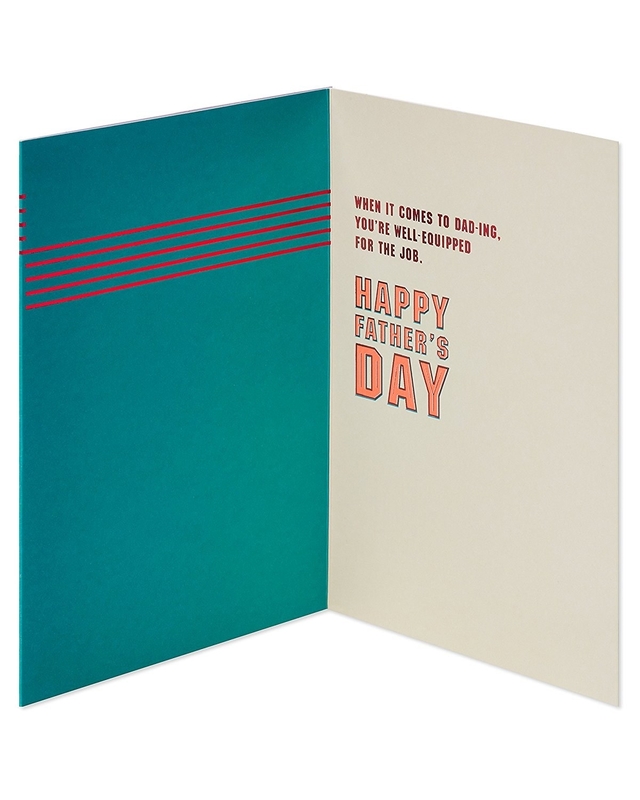 You can also personalize who it's addressed to (Dad, Daddy, Grandpa, or a nickname) and who it's from, write the message under the dots (up to 105 characters), and customize the date on the postmark. Finally, you can choose between four designs for the corner stamp: beer bottles, a fish hook, a golf club, or a mustache. Promising review: "I gave this to my son-in-law yesterday to celebrate his son's first birthday. The stoic firefighter actually teared up. He loved it, I loved it. 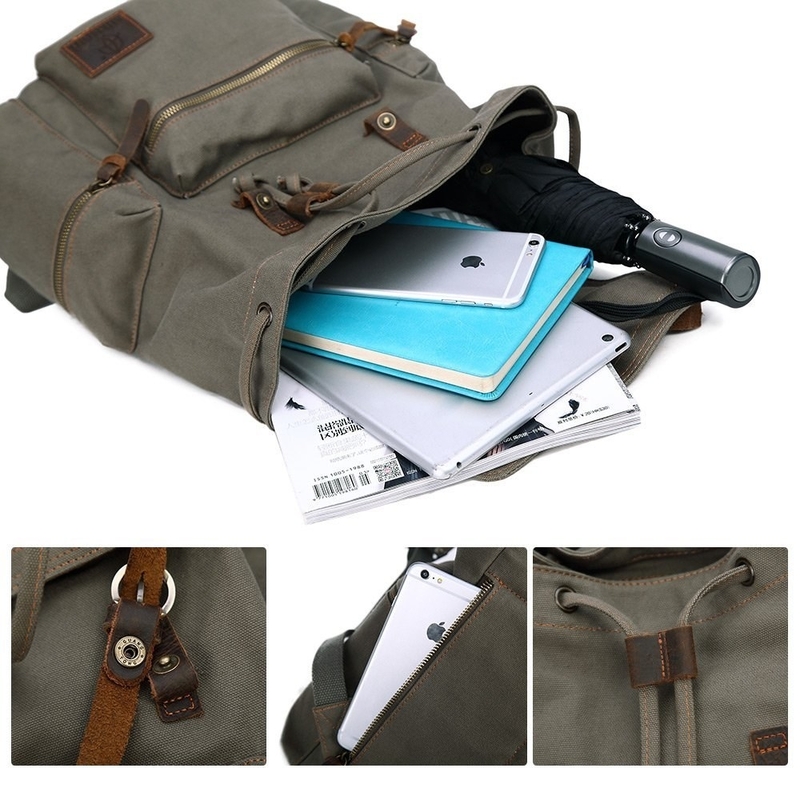 It's great quality and an excellent gift." —Patrick K.
Get it from Personalization Mall for $13.99.